It’s virtually impossible to read the news today and not see headlines about the quickening pace of technology change creating “skills gaps.” Organizations are actively investing in addressing these challenges through learning. But L&D leaders don’t always know what skills their employees have or if the capabilities of their team are aligned with what the business requires. To stay focused and develop the most important skills of their people, organizations need to better understand the skills of people in their organization, and benchmark them against the competition to stay relevant. Today at Talent Connect we announced LinkedIn Learning Skills Insights, which helps organizations better understand their people’s skills and development areas. 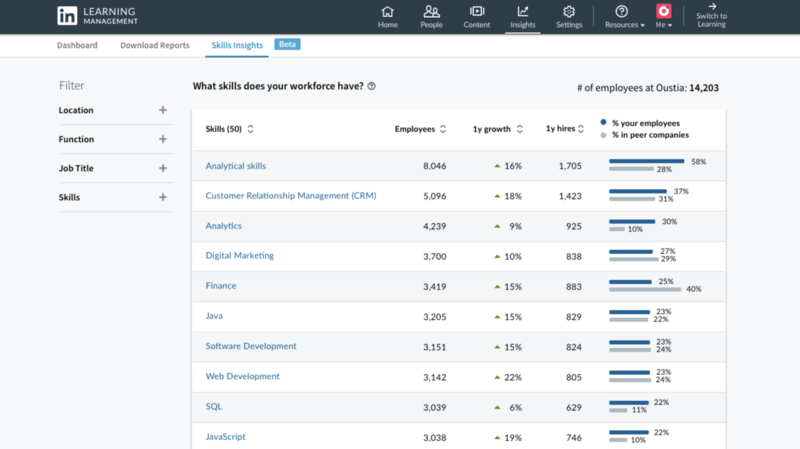 Admins will be able to identify how many employees have a particular skill, see how these skills are growing over time, compare those skills to similar companies, and deliver the most relevant LinkedIn Learning courses and learning paths to address those gaps. Employees at an organization, using LinkedIn Learning Pro, also have access to relevant skills insights, such as if a particular skill is growing at their organization and among professionals globally. They can also see the fastest growing related skills. These skills insights keep employees engaged, help them stay sharp in their current role, and inform learning plans for future roles. 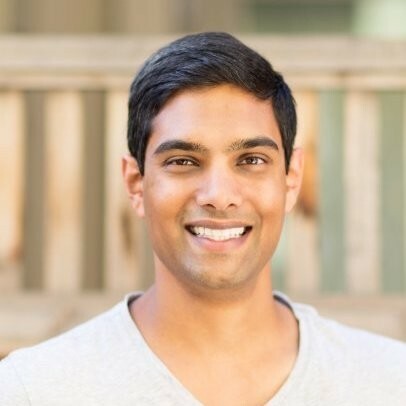 By adding unique LinkedIn skills insights into LinkedIn Learning, we’re creating a more relevant, engaging, and applicable learning experience for your organization. This new feature will be available in LinkedIn Learning Pro in 2019, and will benefit both account administrators and learners.